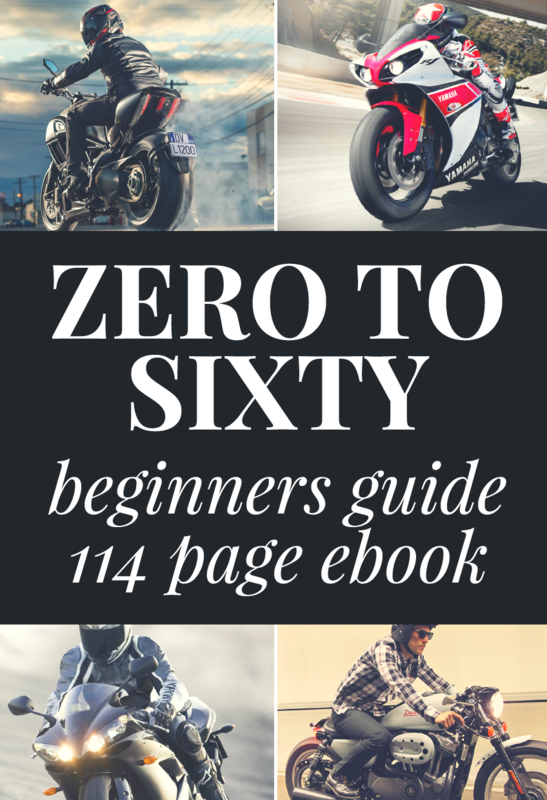 Lightweight Motorcycles Perfect for Smaller Riders - 2018 Ed. This funny expression was shared with me by some five foot tall friends of mine from the Philippines years ago. Its meaning is similar to “not the dog in the fight, but the fight in the dog”, commonly used on this side of the Pacific. Speaking as a somewhat vertically challenged person myself, I know the truth in this colloquialism and identify with other people my height (5 foot 7 inches) and under. We do have perhaps a measure more than normal passion and inner fire compacted into our smaller frame. I see it as part of our charm. That intensity often manifests itself as the need to ride motorcycles. We generally live longer than tall people and have better than average reflexes too, so a lifetime spent on two wheels is appealing. Some modify their bikes to fit them, while others, like this man from Texas named Dallas Jones, modify their riding style instead. There are many positives about having your headspace nearer to the ground, but there are some irritating challenges as well, particularly when it comes to choosing a motorcycle that fits comfortably. The task can be more difficult if you’re under average weight too. If your inseam is in the 27 inch range and you weigh 110 pounds it’s tough to do because the motorcycle suspension won’t squat down as far without adjustment. Being able to reach the ground flat footed while sitting on a bike can’t be undervalued. The bikes recommend in this piece will all have a low seat height and curb weight (weight full of fuel) making them ideal for smaller riders to learn on. If you need further adjustment, remember that most bikes have aftermarket lowering linkage that can be installed to drop things down and there are seats available to help too. The Rebel comes in two perfect sizes for new riders. 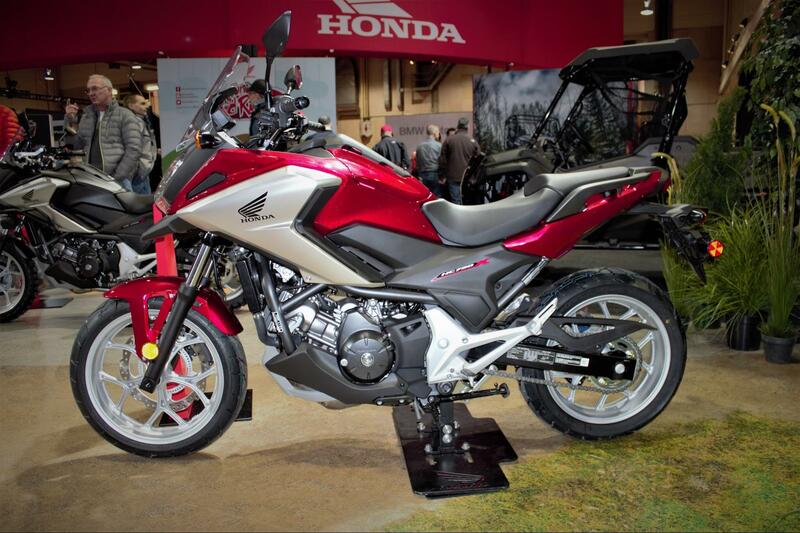 The difference between the 300 and 500 models being 35 lbs of weight and 200 cc of engine displacement. The 500 has almost twice as much horsepower and torque because of this extra amount of engine. 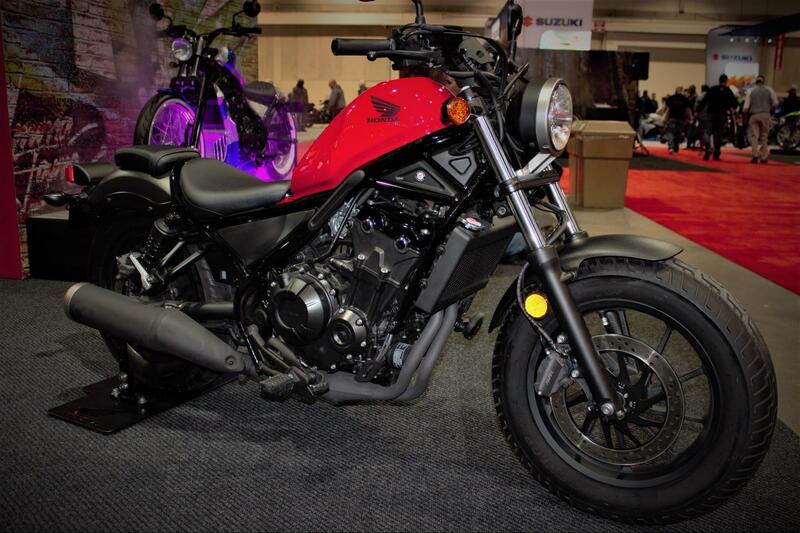 If you would like keep things really lightweight go for the Rebel 300. If you want more power it’s the 500 for you. The 27 inch seat height allows me to sit flat footed with my knees bent and both Rebels feel like bicycles with how lightweight they are compared to my usual ride. They have a comfortable seat and riding position to boot. 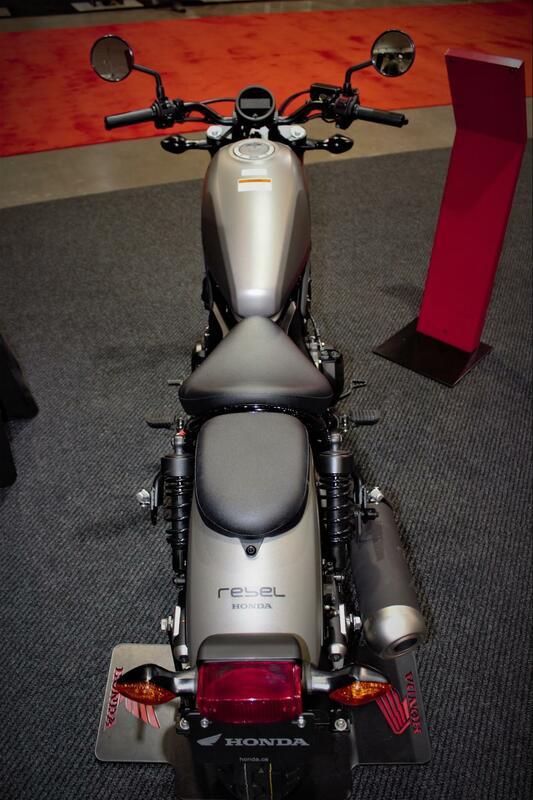 I like the LCD display on the Rebel and the simple, clean, bobber look of the bike. It doesn’t come with much in the way of options other than ABS, but that’s not a bad thing. Excellent torque, fuel efficiency, a 6 speed transmission and a reasonable asking price are the best features in a bike. 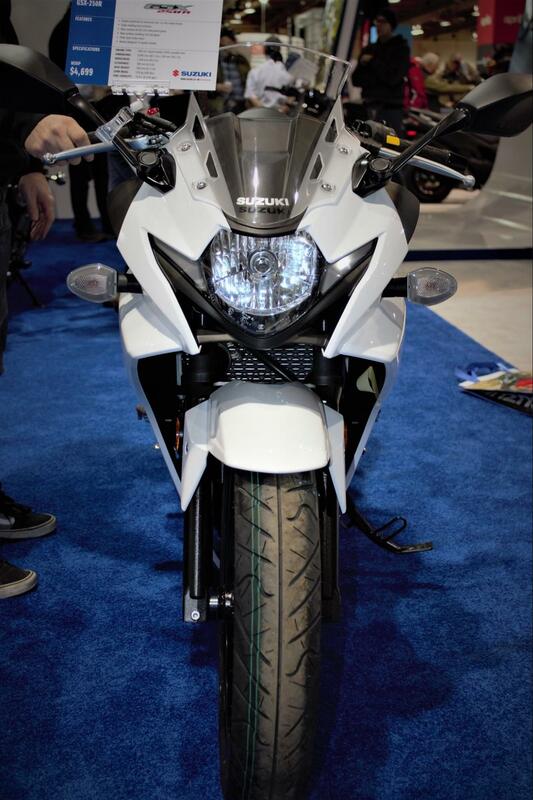 There are so many honourable mentions in the sport bike class worth your attention (like the Kawasaki Ninja 400 and Yamaha R3) but I’m recommending the Suzuki most of all for smaller riders. It feels the lightest and narrowest of the lot to me when I sit on it and thanks to Suzuki engine tuning the powerband is most noticeable on this bike when travelling between 12 and 65 mph. That’s rare in a small displacement engine like this baby Katana has in it. LED lights all around and a backlit LCD gauge cluster make the GSX a modern bike and the styling isn’t beginner-bike esque at all. One interesting feature on the 2018 model is the one touch start button. 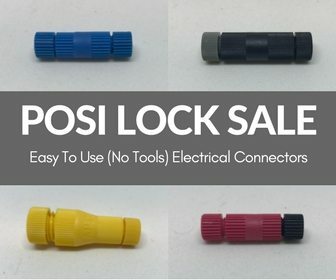 You don’t have to hold in the button to start the engine. Push it once, let your finger off and the starter spins on its own until the engine starts or a preset time passes. This KTM is my favourite beginner sized bike overall, without a doubt. Unique and flashy styling, ABS, fuel injection, great power that you won’t easily outgrow. 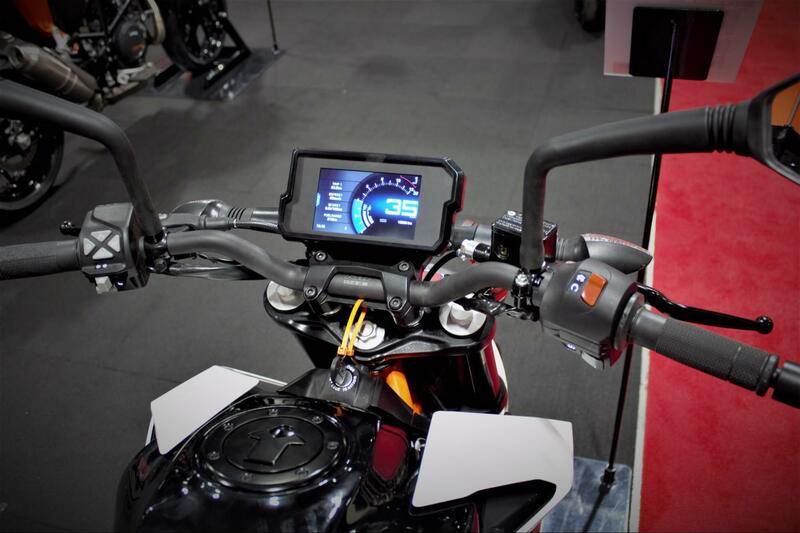 Above average suspension with WP inverted front forks and a full TFT display make it easy for anyone to love. It is tantalizing even just to sit on let alone ride around town. 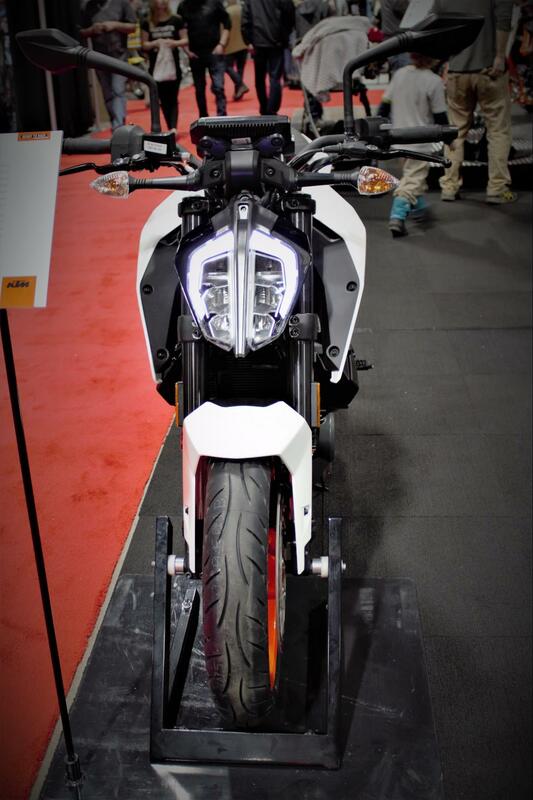 At 340 lbs you can almost pick the KTM up and carry it. 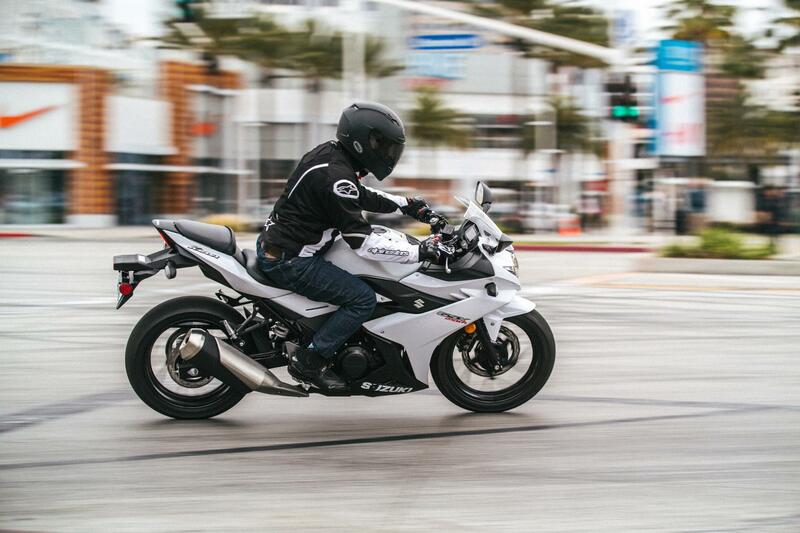 It’s so lightweight that it makes other small bikes feel heavy comparatively. 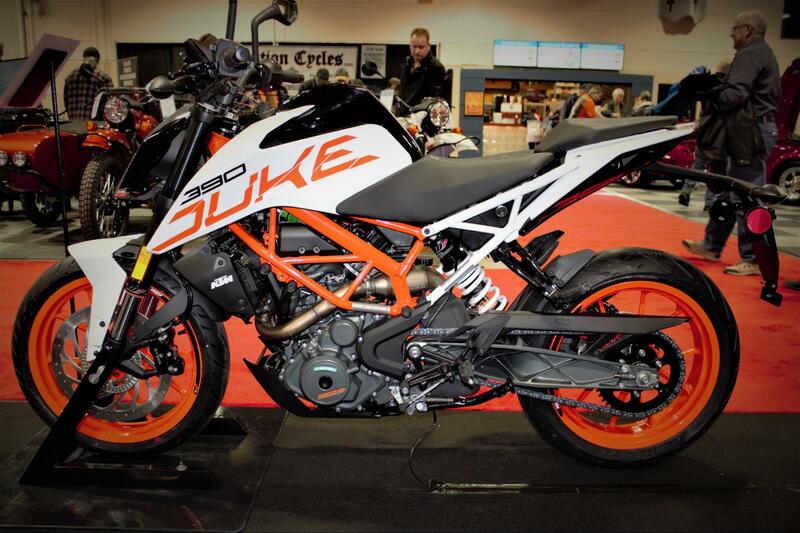 A full review of the 390 Duke is available here. 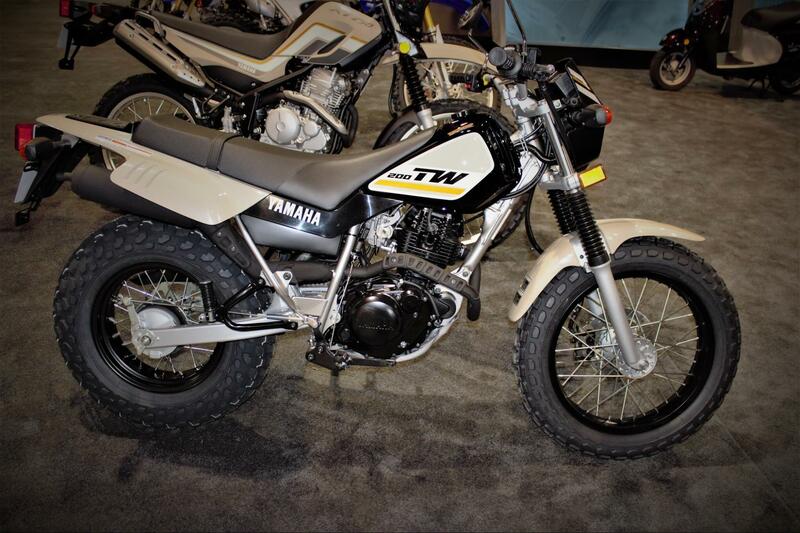 The TW200 is such a learner friendly bike in general even if you aren’t a smaller rider. Its power is all torque, very linear, predictable and utilitarian as a tractor. Pack that into a low, narrow frame and seat with off road capable suspension, and extra thick sneakers for finding traction where there isn’t any and you’ve got yourself the perfect beginner dual sport bike. Simple is best when it comes to bush bashing, off road riding – there’s nothing to break! The TW is super reliable and economical to own. Virtually unchanged since it appeared in 1987, the engine is still air cooled and carbureted on the 2018 year model. All it really wants is oil, gas and minimal TLC to be happy. A full review of the TW200 can be found here. 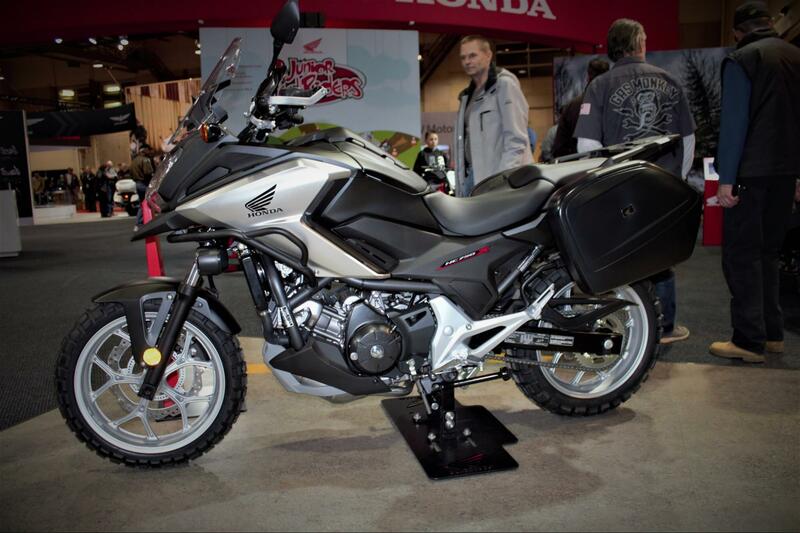 Honda makes the list again with the super likeable, do it all NC750X. The NC750X is good at everything, and very capable as a touring bike if outfitted with available factory or aftermarket luggage. Even without those it has a 21 litre storage compartment called a “frunk” under what appears to be the fuel tank, but isn’t. That’s big enough to house a full face helmet! 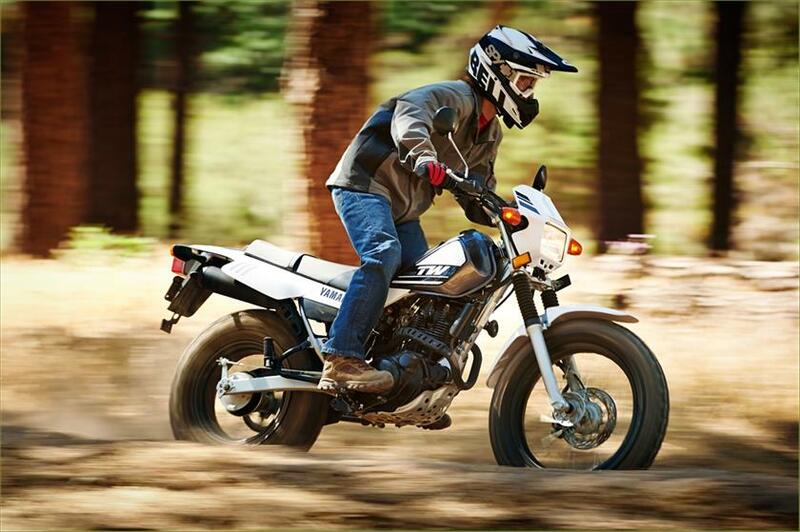 When dual sport tires are installed it will happily go off pavement (to an extent) if you need off road riding in your life. It’s not going to work for serious bush bashing, but is more than ready for gravel roads. Excellent reliability and fuel economy, along with super smooth running and ABS. That is what you’ll get with the NC750X. There are several riders with 100,000 miles on the odometer of their Honda NC, and they’re still out there still riding them. 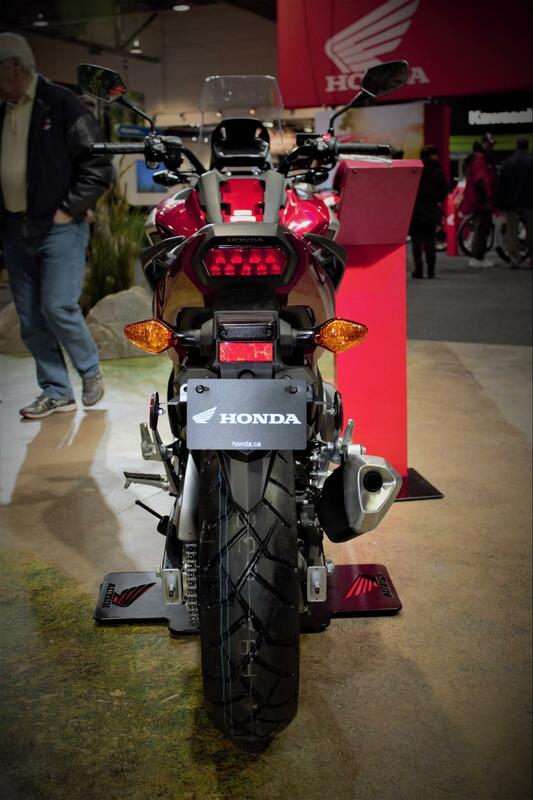 Traction Control (HSTC), optional heated grips, or a Dual Clutch Transmission (DCT) can be had on some models too. The DCT is especially neat because it means you don’t have to shift gears. The bike will do it for you and probably better than you can too. 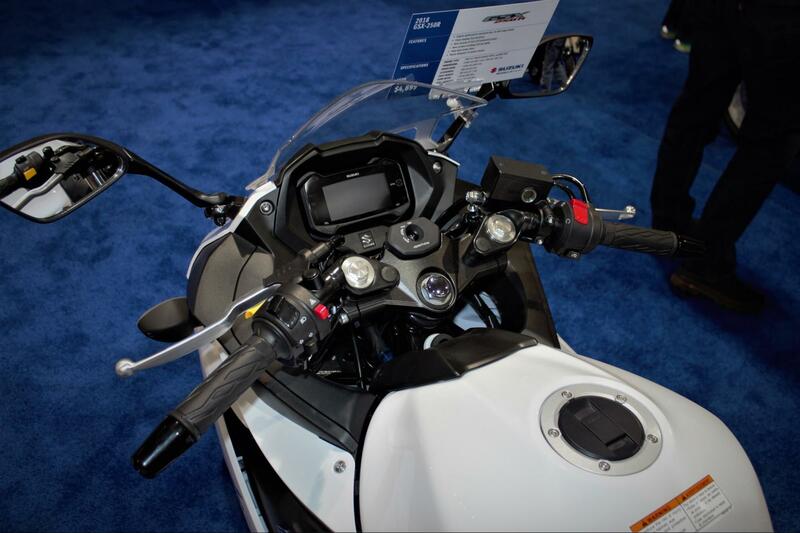 I’m a big fan of this new technology and think it’s going to change motorcycling as we know it, especially for beginner riders. Taking the manual clutch out the equation makes learning so much easier. 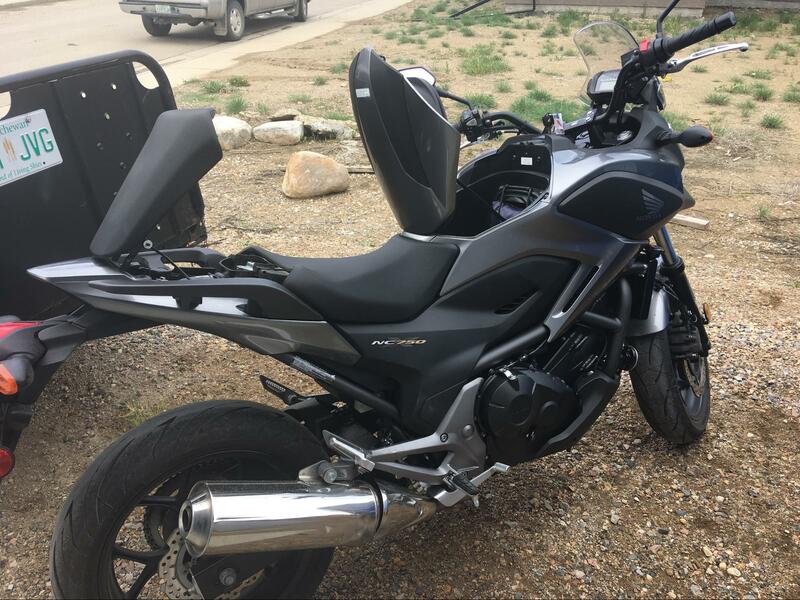 It’s slightly taller and heavier than the other bikes I’m recommending, but for long distance riding you’ll want that extra weight to avoid blowing around on the highway so much.